“Canada promises a new life to thousands of individuals and their family members each year based upon a belief that immigration can benefit a country in a positive manner. The decision to move to Canada is a major step in the lives of many who have to leave close friends and family members behind. The process of adapting to a new country can be testing. At a personal level having emigrated to Canada from the UK, I fully appreciate the immigration journey from both a legal and practical perspective. 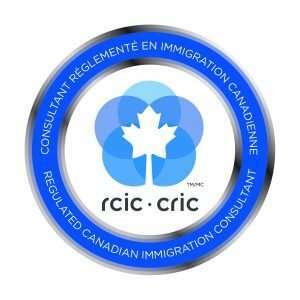 As a member of the Immigration Consultants Canadian Regulatory Council, all RCICs are obliged to comply with high standards of ethics in both professional and personal capacity. Therefore, all applications submitted by Pahl & Associates will be completed to a strict professional standard. Prior to accepting a case, it will be thoroughly reviewed to ensure that it stands a reasonable chance of success and being accepted by the Government of Canada. In the event that an application is weak as to eligibility or legal merit, a prospective client will be so informed in an honest and frank manner to avoid a client wasting their time and hard-earned money. 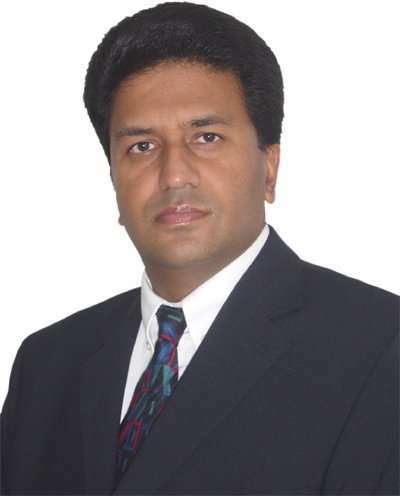 2003 – Pahl & Associates Canada was founded by Balvinder S. Pahl LLB (Hons) whilst based in Vancouver, BC Canada. 2005- Pahl & Associates relocated office from Vancouver to London UK. 25 years of experience working exclusively in the field of immigration in both the U.K. and Canada. Regularly deals with Canadian overnment departments and their overseas posts whilst helping hundreds of individuals and families with their immigration applications. Qualified to practise immigration law in both the UK and Canadian jurisdictions. This places Balvinder in a unique position to deal with individuals who have to consider their status in the UK when contemplating their Canadian immigration options. Regularly attends and participates in legal seminars/courses/conferences relevant to his immigration practice in both UK and Canada in order to keep abreast of the ever-changing immigration regulations and to provide competent professional services for the benefit of his clients. • Application checking service prior to submission if you have prepared your own application. Our professional fees are charged in addition to any fees payable to the Canadian government or any third party including medicals, police certificates or language testing. The vast majority of our professional fees are fixed in advance and stated clearly in a retainer agreement. Further, whenever possible we charge in stages as we progress your application. • Receiving and making telephone calls and responding to emails. When you decide to appoint Pahl & Associates as your legal representative your application will be assigned to Balvinder Pahl who is a registered RCIC based permanently in the UK and has 15 years of experience in managing Canadian immigration applications. We do not sub-contract work out to other visa companies. We are confident that you will experience a personal and friendly service from Pahl & Associates who have proudly and successfully helped hundreds of people start a new life in Canada. Canadian Goverment guide to choosing a representataive. If you’re using a representative who works in Canada, you can also contact the Better Business Bureau. It can tell you if it has received complaints about a citizenship or immigration consultant, lawyer or other representative. Learn more about how to protect yourself from fraud. Finding a qualified legal representative for a Canadian immigration case in the U.K. or any part of the world is often a challenging task. The first issue that potential clients should consider is whether their proposed legal representative is lawfully permitted to represent them. These are the only three groups that are authorized to represent clients for immigration purposes in Canada including matters of admissibility and citizenship. These are commonly referred to as “Representatives” by the government of Canada. ICCRC is the national regulatory authority designated by the government of Canada to safeguard consumers who seek and retain the services of immigration specialists. Prior to entering the immigration consulting profession, and following completion of a study program, immigration practitioners must pass a rigorous exam and show good character and conduct. Once admitted to membership of the ICCRC and licensed to be a Regulated Canadian Immigration Consultant (RCIC), ICCRC members must complete a series of mandatory Practice Management Education courses and a minimum 16 hours of Continuing Professional Development each year. RCICs must also participate in an annual Compliance Audit to ensure that they meet the requirements of ICCRC Regulations and its Code of Professional Ethics. They must also carry Errors and Omissions Insurance. Canadian-licensed lawyers are clearly authorised to represent clients in Canadian immigration matters. Uncertified immigration consultants who are not members of ICCRC act in violation of both federal and provincial laws. Please Note: Lawyers or Immigration Consultants licensed in other countries (such as the United States, the United Kingdom, India, etc.) are considered uncertified immigration consultants and may not act as legal representatives in Canadian immigration cases. As such, potential clients should retain a Canadian-licensed lawyer or ICCRC registered immigration consultant for their Canadian immigration case whenever possible. The only way that a U.K. licensed lawyer or consultant will be permitted to act as an authorised representative in a Canadian immigration matter is if he or she is also a member of a provincial law society or a member of ICCRC. Advise you of any changes to immigration regulations that could impact on your eligibility. 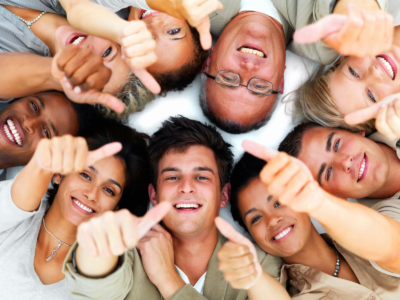 The first step in immigrating to Canada is to schedule a consultation for an in depth assessment of your case. Complete contact form and we will get back to you within 24 hours to schedule a mutually convenient appointment.